This entry was posted in Beauty, Beauty products and tagged Beauty Blog, BITE BEAUTY, BITE BEAUTY Amuse Bouche Lipstick in Eggplant, BITE BEAUTY Luminous Crème Lipstick, Sephora by allaboutme31. Bookmark the permalink. 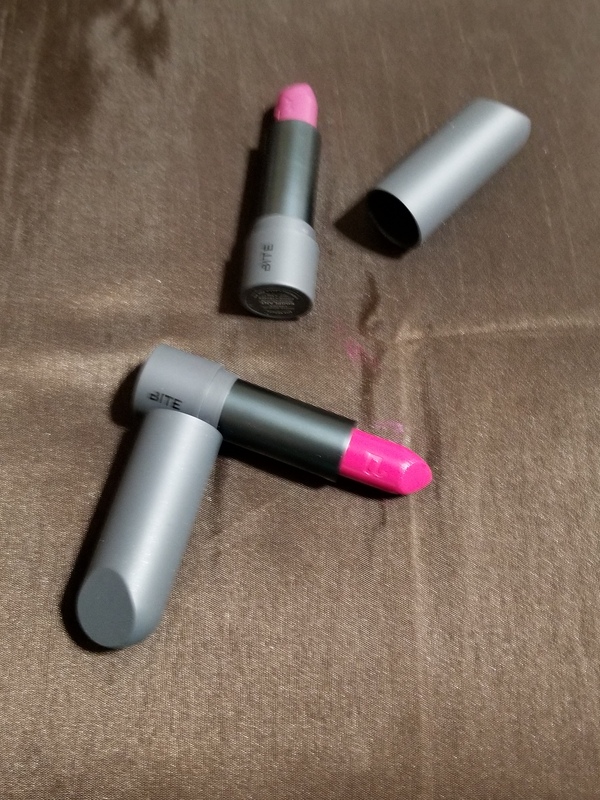 I love Bite Beauty Lipsticks!! I really want to go to their Lip Lab and design my own lipstick! Thank you for the recommendation. Are they creamy and moisturizing as well?